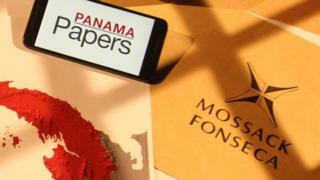 In the US, four men were charged with fraud and tax evasion in connection with investigations into the leaked Panama Papers. Justice officials said the four men were "involved in a decades-long criminal system run by Mossack Fonseca." Three of the four men named on Tuesday are under arrest, one is at liberty. Are we taming the offshore funding? The four men were referred to as Ramses Owens, Dirk Brauer, Richard Gaffey, and Harald Joachim of the Goltz. Mr. Brauer, a 54 year-old German citizen who worked for an asset management company affiliated with Mossack Fonseca was arrested on November 15 in Paris. 81-year-old Herr von der Goltz, 81, who also lived in the US, was arrested on Monday in London. Mr. Owens, a 50-year-old Panamanian citizen, worked as a lawyer for Mossack Fonseca and remains at large. Media Signature The leak reveals how the rich and powerful use tax havens to hide their wealth. Manhattan lawyer Geoffrey Berman said, "As alleged, these defendants have made extraordinary efforts to circumvent US tax laws in order to preserve their assets and the assets of their clients." He said the four had "allegedly mixed millions of dollars through offshore accounts and formed shell companies to hide assets". Revenue Service Criminal Investigation chief Don Fort said his team unraveled intricate plans that would drive money around the world tha "More investigation is on the way." The prosecution alleges that Owens and Brauer have founded and operated foundations to hide assets. Mr. von der Goltz was at the time an American citizen and a client of Mossack Fonseca. He is accused of being deprived of the US tax obligations by a system of corporations. The four are being subjected to various charges. Wire fraud can result in a jail term of 20 years. 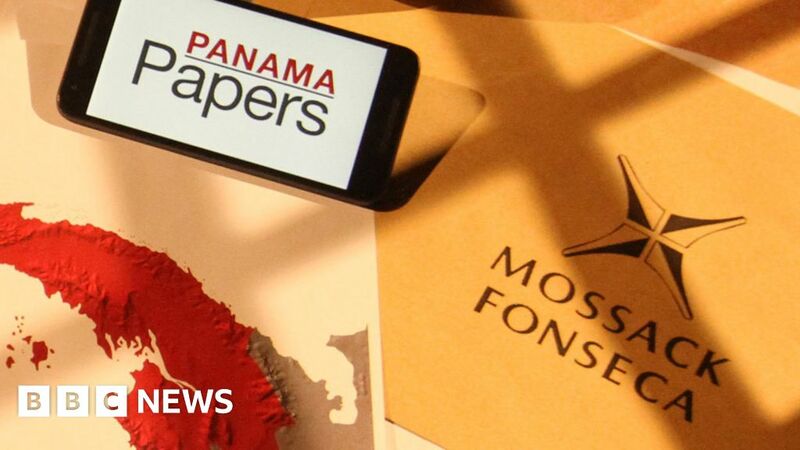 Investigations into the Panama Papers are continuing around the world.